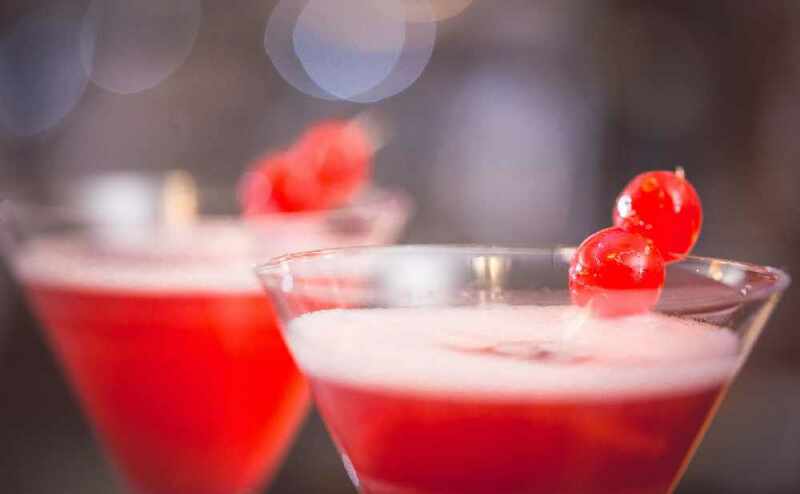 WIN AN OVERNIGHT STAY, DINNER & CINEMA TICKETS FOR A GROUP OF FOUR! 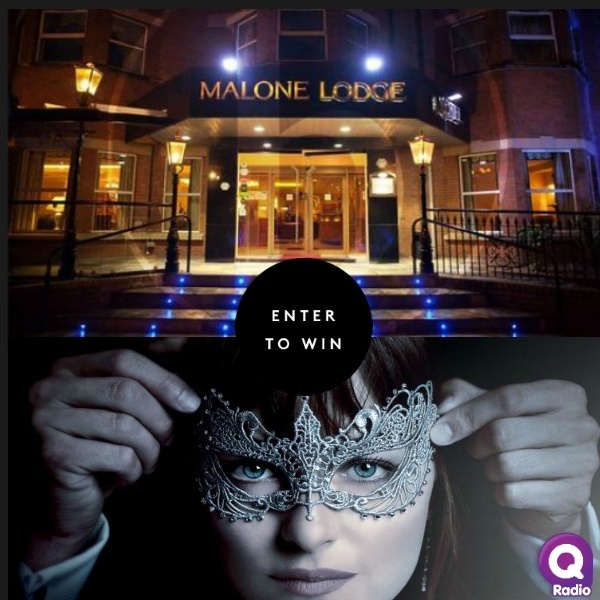 To celebrate the release of Fifty Shades Darker, Q Radio have teamed up with Malone Lodge Belfast to give you the chance to WIN the Ultimate Girls night. Take your friends to see the highly anticipated Fifty Shades sequel and enjoy a night with Jamie Dornan. 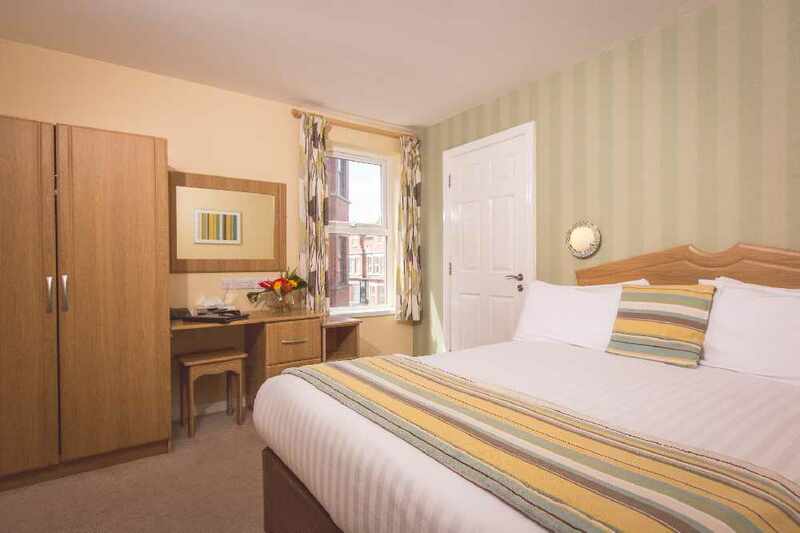 On arrival to Malone Lodge, you will be greeted with a glass of bubbly and then check into a gorgeous apartment for the night. 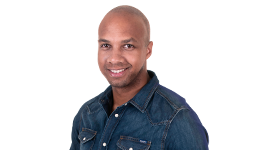 After this, you will wine and dine in the Knife and Fork restaurant, enjoying a delicious two course meal from their brand new hotel menu. Afterwards, our Q Radio taxi will whisk your group to the cinema. *This competition is now closed. The winner was Nicola O'Hara.